Well after many (too many) hours in front of the computer our NEW website is now officially up and running. About ninety-five percent of the images are all new and reflect more of our current style. 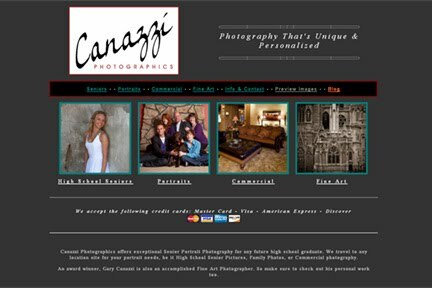 We have also added a new Senior Promo Video on our High School Senior page. Always growing, always learning and ever changing. You’ll notice too that we no longer offer our services for wedding photography. There were many reasons for this but mainly we wanted to focus our time and energy on high school seniors and other portraiture. I’m hopeful that this will also allow more time to invest into some of my personal photography. So give it a look and feel free to let us know your thoughts back here on our Blog.